Bright is at the heart of who we are and what we do. 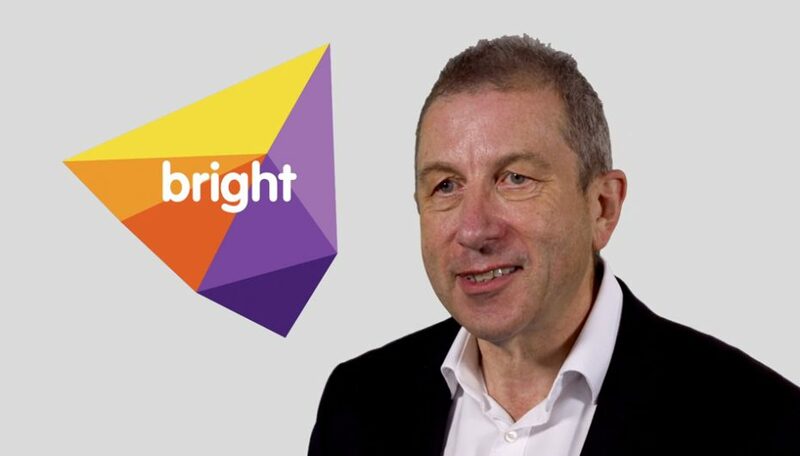 Bright innovates, sets the bar higher, challenges, moves and inspires new aspiration. Bright consulting and ideation finds new spaces, redefines tired brands and shifts sales paradigms. We look for breakthrough, not tweaking the status quo. We set audacious as a start point and let you rein us back if you wish. Emotional psychology, the science of compelling, societal shift and pursuit of authenticity underpin our output. Services are delivered through observation, audit, consulting, workshops, training and recommendations. Bright. Vision for a new future.